a true player-centered development program. 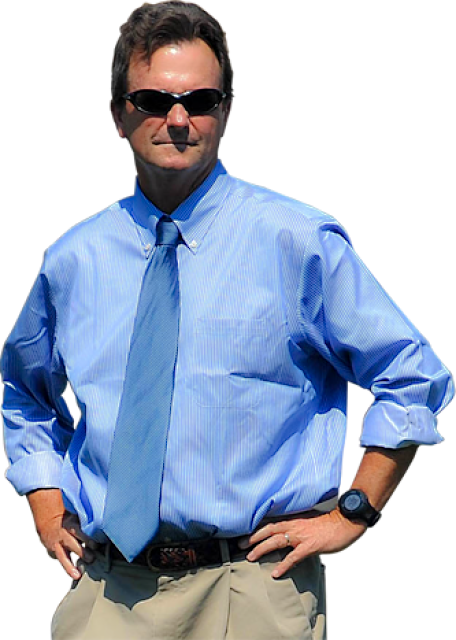 ZONE 1 ACADEMY brings experienced soccer and educational experts together to create a soccer program which produces fundamentally advanced players who have a love and passion for the game. ZONE 1 Academy is a true player-centered development program! If we truly want to change the culture, we have to pour more of our resources into Zone 1. We have to focus on honoring the technical coach who transforms the kids with an exciting personality and a thorough understanding of the joy of the game, the technical growth and make that coach our youth coach hero. Zone 1 Academy is fantastic and I love the whole concept. This compelling and innovative Zone 1 Academy Program will raise the bar for youth player development and will set the standards and form the basis for future growth within the game! The Zone 1 Academy will form the “roots” that will provide the “nourishment” for players to progress through the different age groups. By laying the correct foundation, the Zone 1 Academy will be improving the quality of the overall game in the U.S. The program is for 6-11 year old soccer players. These are the formative learning years and the ideal time to develop a love of, and a passion for the game. Players will be instructed in a highly positive “player-centered” (rather than team-centered) environment. Zone 1 Academy is about being with a child throughout the key fundamental learning phase. We are not about recruiting and cutting players to win trophies and league championships. Our program will eliminate playing time issues and our “guided play” initiative will help emulate the type of soccer played during the street soccer era. Zone 1 Academy will not only work on the technical abilities of the youngsters, but will establish a lifetime of passion and love for the game through the atmosphere in which the program will be presented. This passion will then act as a platform for technical development. 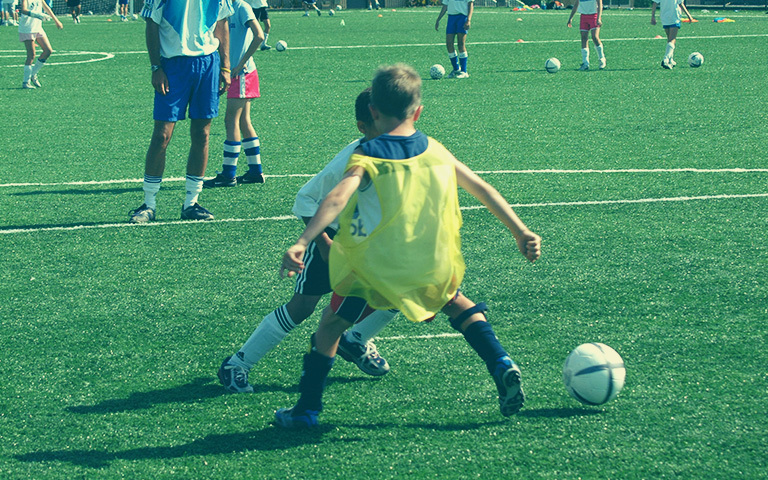 It has been established that under the current youth club system about 70% of all players drop-out of organized soccer by the time they reach the U13 age group. The current system is broken. Zone 1 Academy provides the solution. Copyright text. 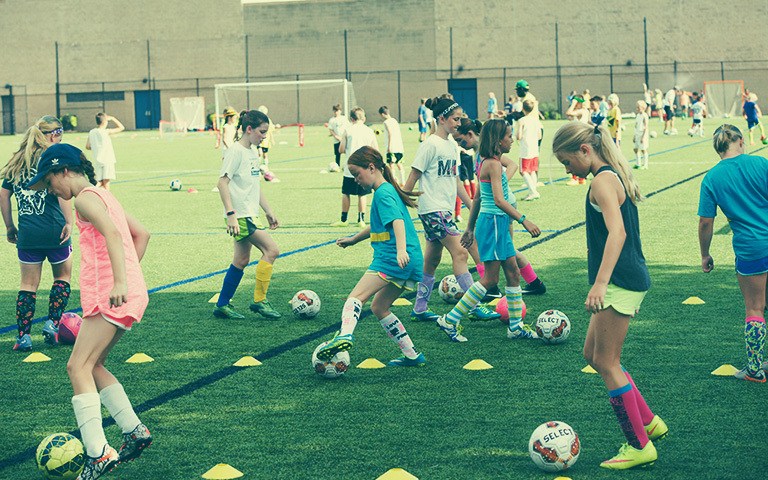 Zone 1 Academy — a true player-centered development program. Why is the program called Zone 1? US Soccer uses a Pyramid when looking at the different developmental stages for soccer players. Three key developmental age brackets (zones) are used - Players aged 6-11 are all part of the ZONE 1 section, older players fit into Zone 2 and Zone 3. After I register am I committed to the program for the whole year? No you are committed to that specific soccer season only. Can we participate in the Fall and then drop off for the winter and rejoin again for the spring? What are the different soccer seasons? Are you ok if we play other sports while we are in Zone 1 Academy? Does my son or daughter need to be at a certain ability range to participate? 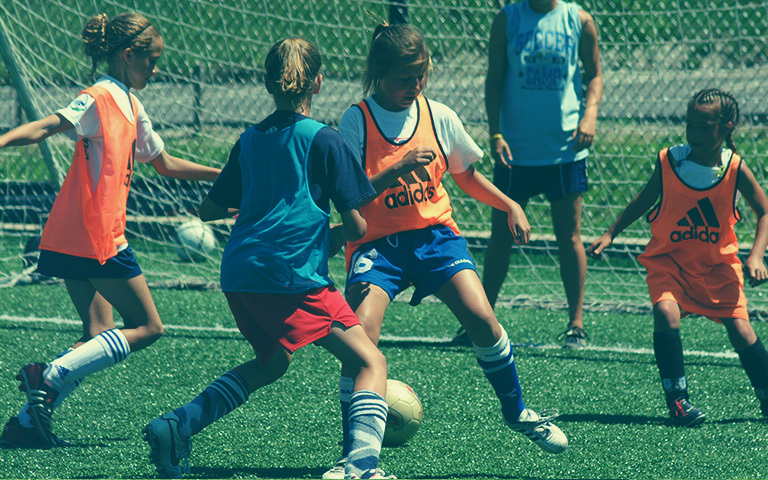 Zone 1 sessions are directed at youngsters who have the desire to eventually join high level soccer programs at the appropriate age. What's special about Zone 1? What happens after Zone 1? 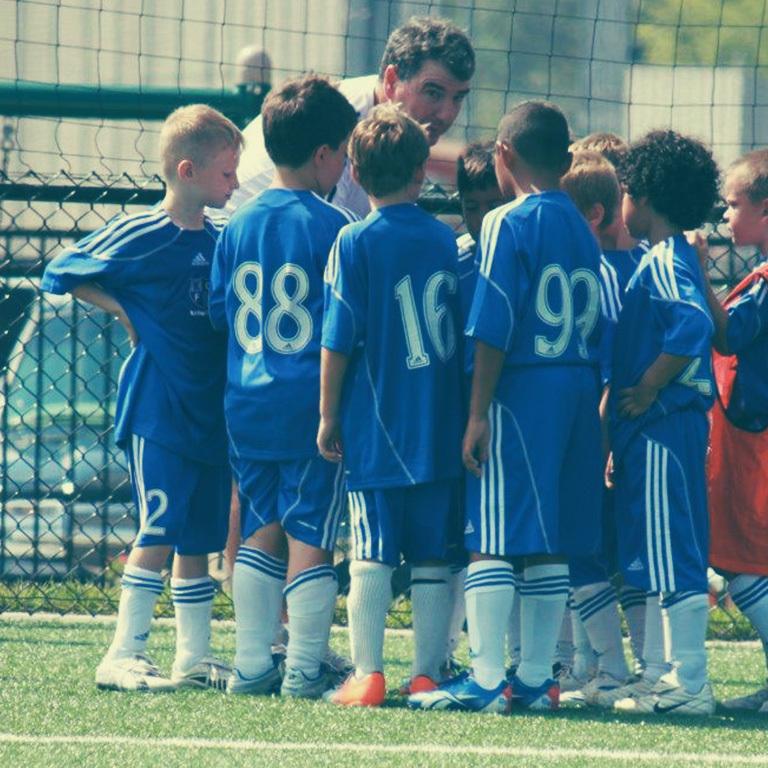 Can my son/daughter stay on his/her club team and still participate in Zone 1 Academy? Why should we do Zone 1 instead of Club soccer? Who will run the sessions? Is Zone 1 a non-competitive option? No! Everything we do will have a competitive element to it – we believe competition is good but not at the expense of development. Competition needs to be nourished to enhance player development and not hinder it. You offer 4 practices per week, do we have to attend all of them? Where will the practices be located? Which age groups will practice together? Will the younger players hinder the development of my son/daughter? What should my son/daughter wear for the practices? Why do you play your games with no referees? We believe that the players can self-regulate very efficiently and we are confident in their sense of justice! We tell them that if they feel they have been on the raw end of a decision they should respond by scoring a goal! Ok so why introduce referees for the 10 and 11 year olds? What does "the street soccer era" mean? What does "scrambled team approach" mean? Players are not restricted to the same team on a weekly basis. They will play with and against different players each week. Can we purchase extra socks? Can parents purchase Zone 1 gear? Why do you have Parent Workshops? What is the Techne Futbol App? This is a fun training app designed by US national team, FCKC player and Zone 1 coach/contributor Yael Averbuch. The app takes players through weekly training challenges which allows the players to work on their ball mastery at their own time – it's almost like a soccer homework app.